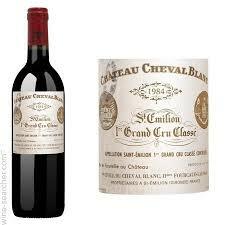 The first is one of the most celebrated wines of Château Cheval Blanc Maison which reached in 1954 the unique honor of receiving the rank of Premier Grand Cru Classé A, that is, one of the best wineries from the Saint-Emillion region of France. The 2006 vintage also received a score of 94/100 on meticulous evaluation by the Wine Spectator – renowned authority on premium wines. 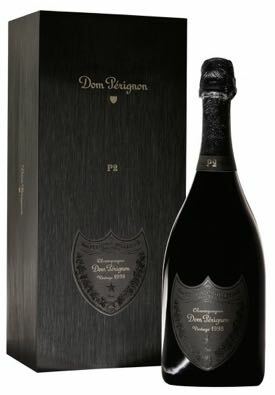 The P2 is part of a series of champagnes produced from excellent vintage 1998 Dom Perignon and hit 98/100 points in Wine Spectator. 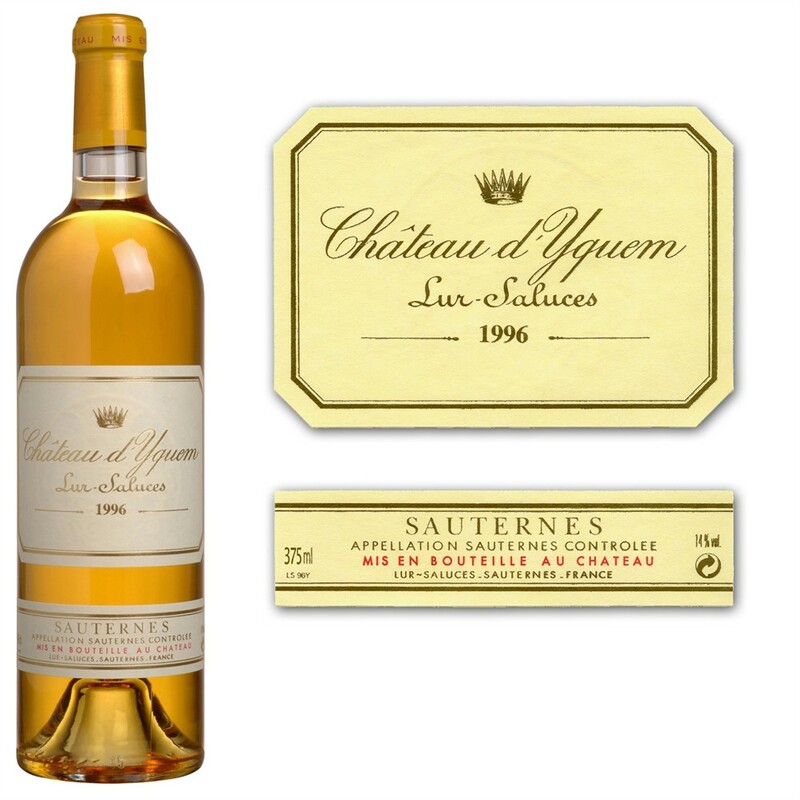 Finally, the Château d’Yquem Sauternes, house producer whose 2001 crop received unbeatable 100/100 points in the evaluation of Wine Spectator and is the only fashion house to achieve the classification of Premier Cru Supérieur.